As part of The Old Schoolhouse Homeschool Crew, I received a PDF version of the new book Amazing Animals by Design. 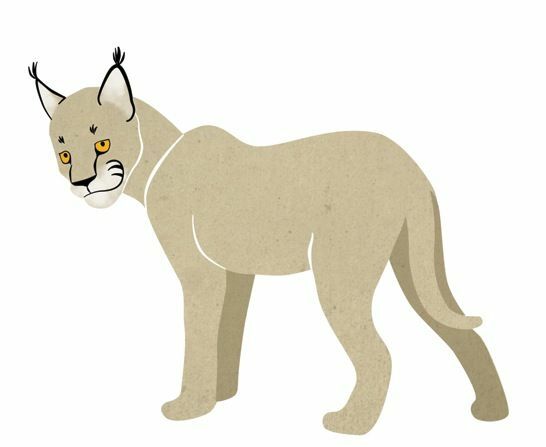 Amazing Animals by Design is designed for elementary school aged children, Pre-K through 3rd grade. Why is a giraffe’s neck so tall? Why do zebras have stripes? Did all of these things happen by accident? When John and Sarah visit the zoo, they ask these questions and many more. Their parents and the zookeepers keep using the word design, but what does that mean? With its relevant message and exciting presentation, this is the perfect book to help introduce children to intelligent design. 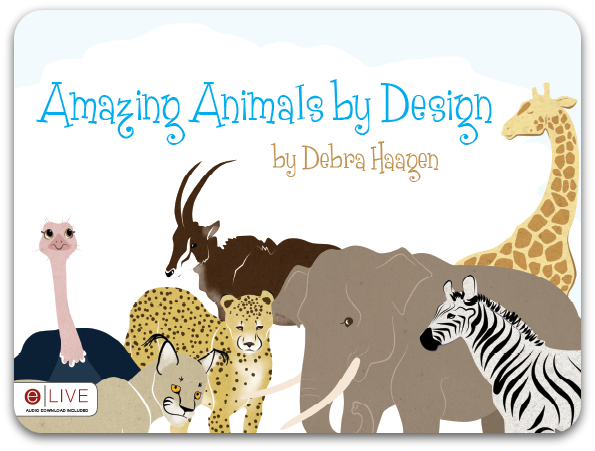 Come find out in Amazing Animals by Design by Debra Haagen! – from the Amazing Animals by Design website. Amazing Animals by Design introduces young children to Intelligent Design. This is a perfect book to read before a visit to the zoo or other animal habitat. At 24 pages long, it’s also a great daily reading book. 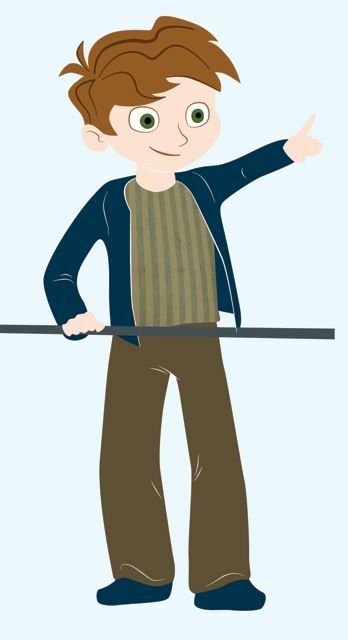 You know how kids love to read the same book over and over! Amazing Animals by Design will educate and entertain them. I love the sweet, calm, and peaceful drawings in the book. I have only read the book on my computer, but I imagine the drawings are equally as good in the print book. Amazing Animals by Design would make a great gift as well. You can purchase Amazing Animals by Design at Tate Publishing for $8.99. The digital download sells for $7.99. On April 3, Amazing Animals by Design will be available at your favorite book store. For more information, visit the Amazing Animals by Design website. The Amazing Animals by Design blog, and Amazing Animals by Design on Facebook.